This private riverfront paradise on 6+ acres has a cozy 2 bedroom home, 16×20 shop, 10×18 greenhouse, woodshed, garden shed, new hay barn for 200 bales. Creek runs through property and joins river with water rights. Fenced for horse, and mostly flat. 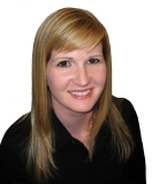 Cabins under 200 sq ft can be built without permits and would be a good income to rent to snowmobilers or campers. Backs onto logging road and crown land for miles of fun. 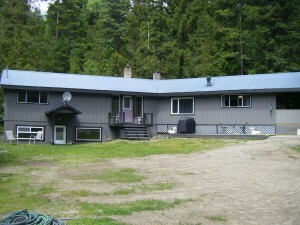 So many uses for this amazing property you have to see it, and only 1 km to East Barriere Lake! Dog kennel fencing and metal fence panels not included. 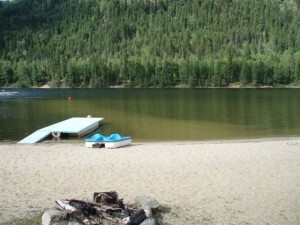 This beautiful lake front property is located on East Barriere Lake in the Sands development and has a private sandy beach. This property has a common water system, septic and electricity. Telephone is also available in this area. 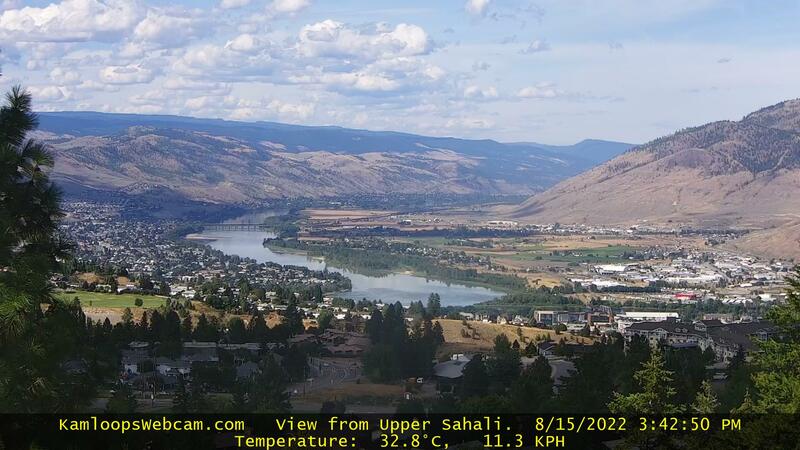 This property is a one hour drive from Kamloops, great for power boating, swimming and fishing in the summer; snowmobiling and cross-country skiing in the winter. All access roads are maintained year round. Small bunk house included, 26ft travel trailer not included, but open to offers. Maintenance (strata) fee is $600 per year. Pre-paid lease until 2191.